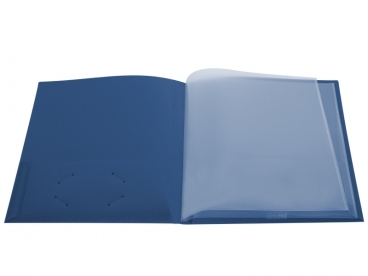 Heavy Duty Polypropylene Folder. 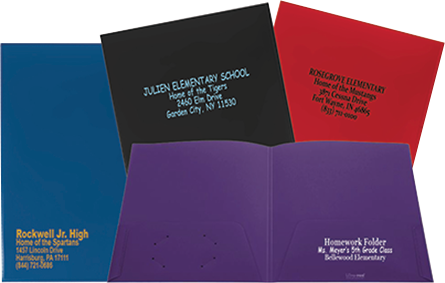 Holds 120 plus letter size sheets in large capacity inside pockets with 4 full sized clear pages for additional storage and organization. Heavy Duty Polypropylene Folder. Holds 120 Letter Size sheets in Large Capacity Inside Pockets. Outside Full Size Clear Pockets on Front and Back. 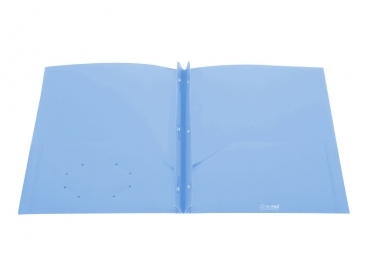 Heavy Duty Polypropylene Folder. 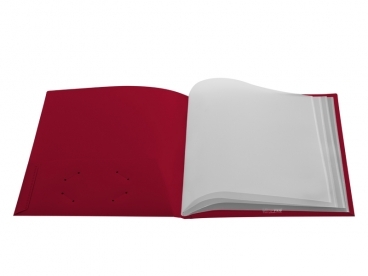 Holds 120 Letter Size sheets in Large Capacity Inside Pockets. Heavy Duty Polypropylene Folder with 3-Prong Fastener. 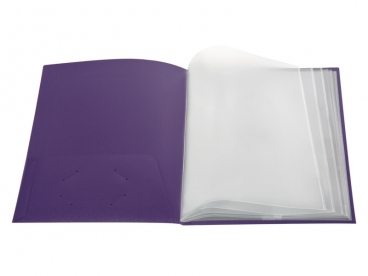 Includes a Clear Full Size Pocket on Outside of Front Cover with Two large inside pockets. Holds up to 110 letter size papers. Create Your Design With Our Easy Online Design Tools. Select the Location, Foil Color, Font, and Size for up to 5 Lines of Text. Click on "Get Started" to Try Out the Easy to Use Design Tools. You Can Save Your Design Information for Future Use Once You Register With Us. Ultra Folders is a division of Ultra PRO International LLC whom is known as the leading manufacturer and supplier of sports and gaming collectibles accessories, in addition to creative solutions for photo scrapbooking and other consumer products. Our products can be found on the shelves of major retailers, hobby stores, and collectors throughout the country. Our manufacturing facitlity and US warehouse is located near Los Angeles, California and home to our dedicated group of designers, engineers, production staff, and sales and marketing team. We are a very passionate group who love designing and creating products for the consumer market. Our products are designed and tested to withstand the most rigorous conditions. Therefore, we have literally baked, frozen, pulled, and dropped them to ensure they can withstand the harshest environments and handling. 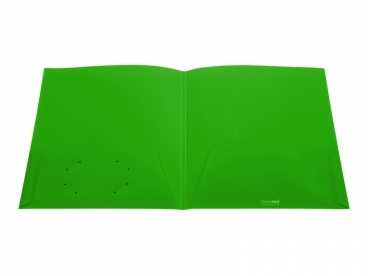 We can say with confidence that our Ultra Folders are "KID PROOF".